9/5/18 — WHOI mechanical engineer Kaitlyn Tradd directs deck operations on the NOAA research vessel Henry B. Bigelow during a recovery of the towed vehicle Deep-See. Tradd helped to develop and build the new 2,500-pound, instrument-laden vehicle, which is designed to be towed behind a ship using a special electro-optical cable that can transmit data back to scientists on board in real-time. 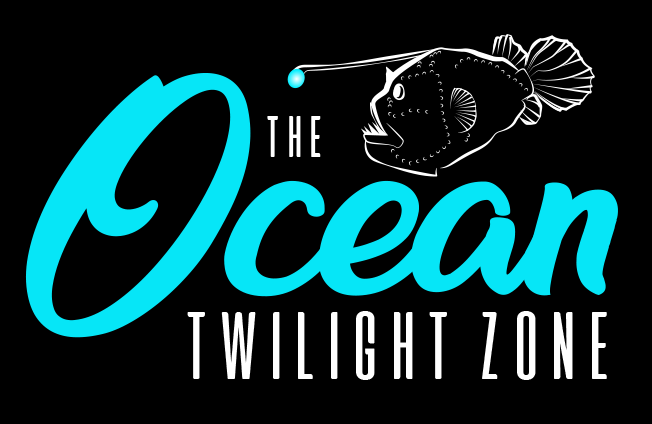 The unique combination of sonar, imaging, and sampling technologies on the Deep-See provide researchers with a powerful tool for studying the diversity and abundance of life in the ocean twilight zone.